Tracking the “Arab Spring”: Why the Modest Harvest? 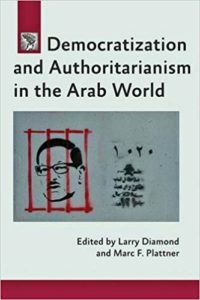 Popular uprisings have occurred only in some Arab states and in even fewer have authoritarian rulers been overthrown. What factors allow us to predict whether an authoritarian regime will be vulnerable? How can Burma peacefully move away from military rule and toward a stable democratic system based on sound electoral and federal arrangements? The art or science of designing constitutions can benefit from the insights and methods that undergird the arts and sciences of medical diagnosis and therapy. Afghanistan’s electoral system is both unusual and unsuited to the country’s political circumstances. How was it chosen and what are its effects on the country’s politics? Evidence from waves of democratization shows proportional election systems, however imperfect, to be the better option in most contexts. 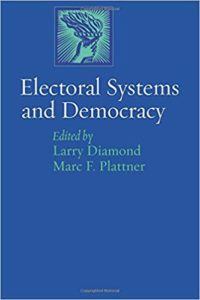 Methods of electing legislatures are fraught with consequences for the shape and quality of democracy, and must balance a number of competing goals. Amid the current political ferment of the Arab world, what kinds of electoral systems are emerging and what will they mean for democratic hopes there? This book compares the experiences of diverse countries, from Latin America to southern Africa, from Uruguay, Japan, and Taiwan to Israel, Afghanistan, and Iraq. 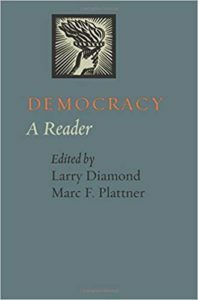 With such influential contributors as Francis Fukuyama, Robert Putnam, His Holiness the Dalai Lama, and Anwar Ibrahim, this is an indispensable resource for students of democracy and instructors at the undergraduate and graduate levels.